Home>Deals>Gearvita offers amazing deals for the 11/11! 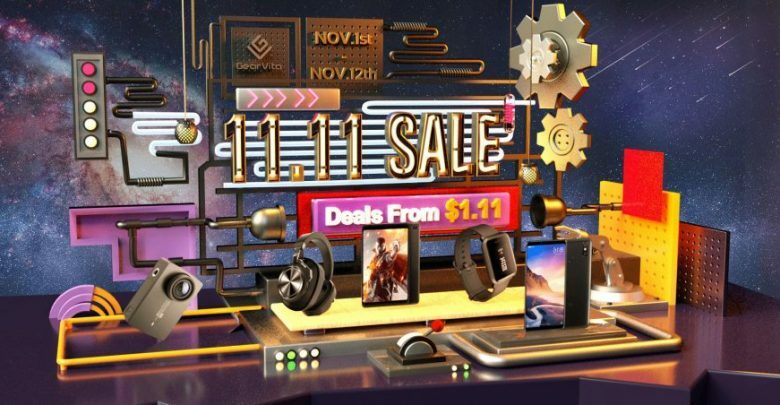 Gearvita is one of the many online stores that exist today, it turns out that this store is making a series of deals in commemoration of 11/11. This day is considered the day of Chinese shopping, a holiday full of hope and luck, and it turns out that it is a day in which stores offer incredible prices on all kinds of products. Here you will find flash deals that change every day, and from the 1st to the 2nd of November, you will be able to find the Xiaomi Blackshark (global edition) for a reduced price. We started talking about one of the best smartphones that have been launched by the Chinese company Xiaomi since its inception. 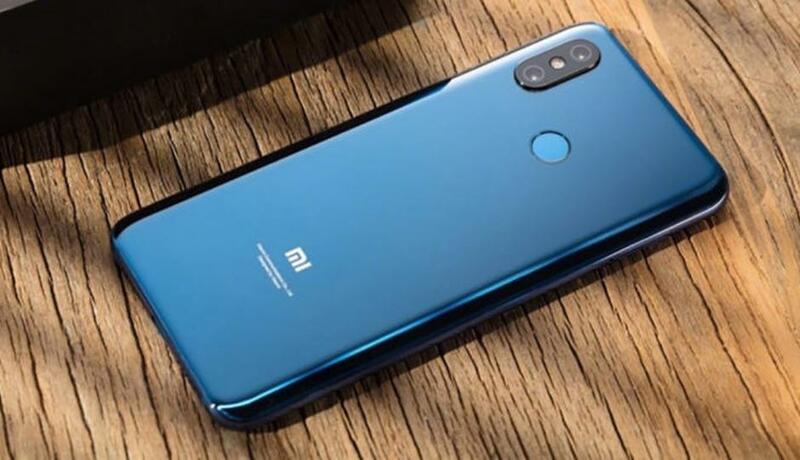 The Xiaomi BlackShark is the first Smartphone for gamers, a powerful device with a Snapdragon 845 processor and liquid cooling, whose main functions are focused in the power. The Smartphone has different versions, but in this compendium of deals, you can find the 6GB of RAM and 64GB of ROM version. This device can be purchased at the following link. Here you will find offers in multiple technological accessories, so you cannot miss the opportunity to buy one in combo with another product from the list. 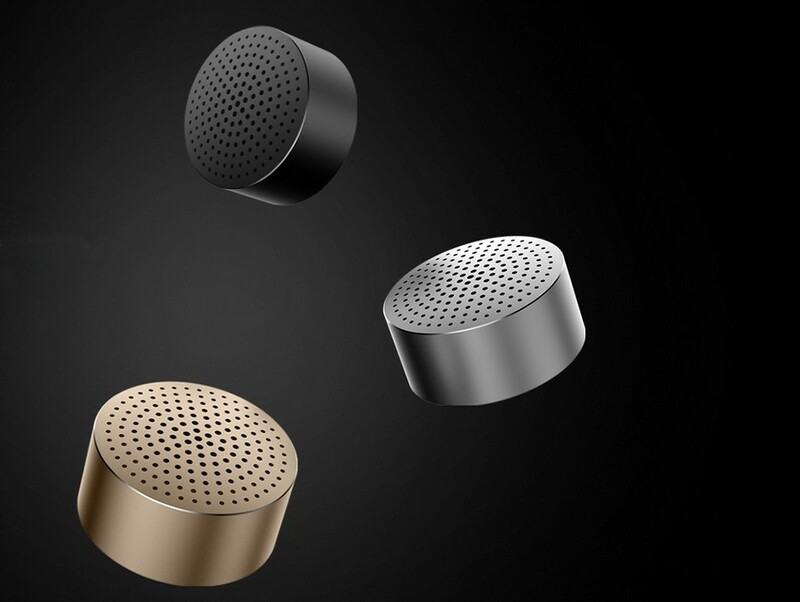 Speaking of this kind of offers, in this set of deals we can name the Xiaomi Mini Portable Subwoofer Wireless Bluetooth Speaker, a very functional speaker with a huge sound quality that has a small size, enough to be worn to absolutely everywhere. This product comes in three varieties of colors and has an incredible surround sound. It also comes with a battery that can last up to 4 hours of use. You can buy this device through this link. 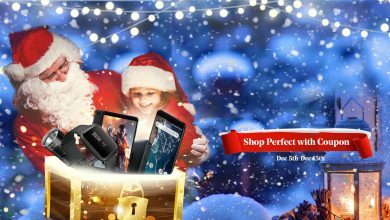 In this section, you will get a series of offers on mobile devices and tablets, one of the most requested by the general public. 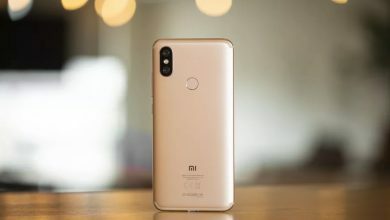 One of the most important smartphones launched by Xiaomi in recent years has been the Xiaomi Pocophone F1, which is quite a mobile phone. We must account its power with a 6.18″ display with an FHD+ resolution and the classic Notch. In addition to this, it has 6GB of RAM and 128GB of ROM. This device has everything a good mobile can have and more. Of course, we must also mention that it is the most economical Smartphone to have a Snapdragon 845 processor on the market, and with this offer, it is even more affordable. To purchase this product, go to the following link. In this section, you will get a series of functional devices for day to day. To see all offers of this type, go to the following link. Something very interesting about these deals is that you get everything and also from different companies of each person’s preference. 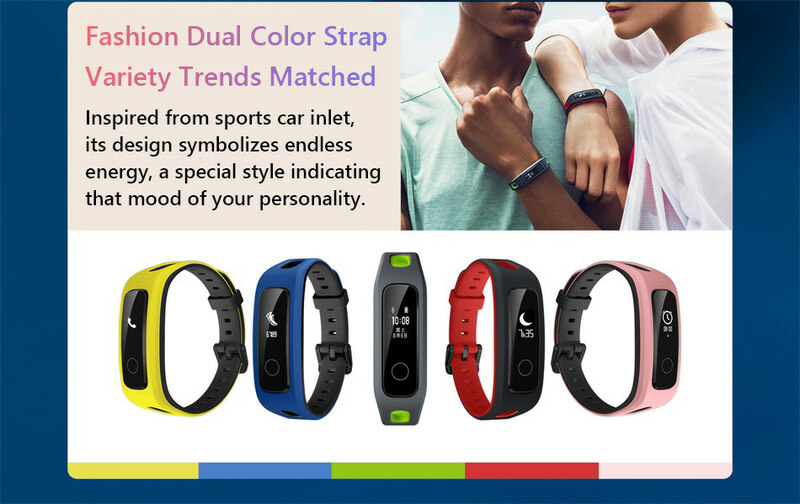 For example, we can see the Huawei Honor Band 4, a smartband of great quality that can be used on a daily basis to measure your heart rate and also has different options that allow you to organize an exercise routine per week depending on the result you want to achieve. It comes in 2 colors and is super resistant to shock and water. If you wish to acquire it, you can visit the following link. 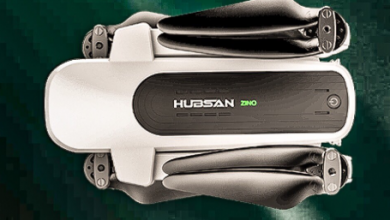 Here you will find offers on different devices and utilitarian gadgets. If you want to know more about the products in this section, visit the following link. 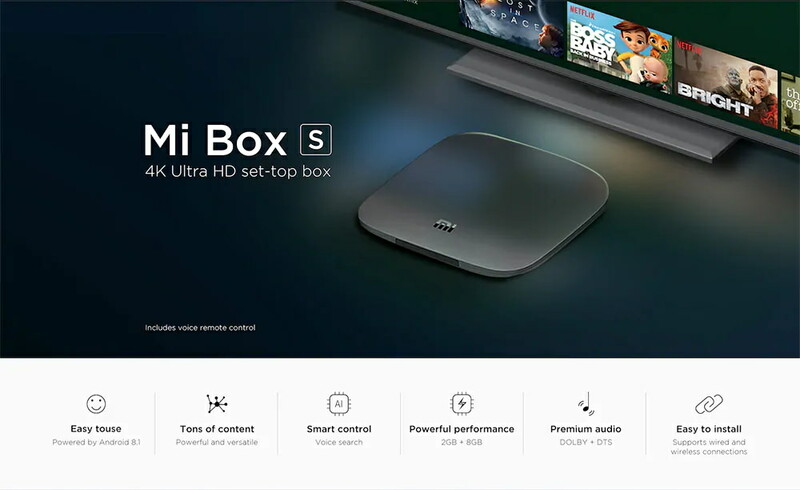 We can talk a little about the Xiaomi Mi Box S TV Box, which is one of the best devices created by Xiaomi for maximum enjoyment of the best TV experience you can imagine. This device has 2GB of RAM and 8GB of ROM, as well as a powerful quad-core CPU that gives it an impressive power like no other product of this type. If you want to buy this product, you can click on the following link. These devices will serve for household chores. If you want to know more about this section visit the following link. This is a device that will help you to improve the environment in the home. It is a monitor that helps determine the moisture level that exists in the oxygen, in this way, the device balance it so you have the perfect temperature anywhere and it can also measure the environment temperature. If you want to see more of all the offers, visit Gearvita at the following link.